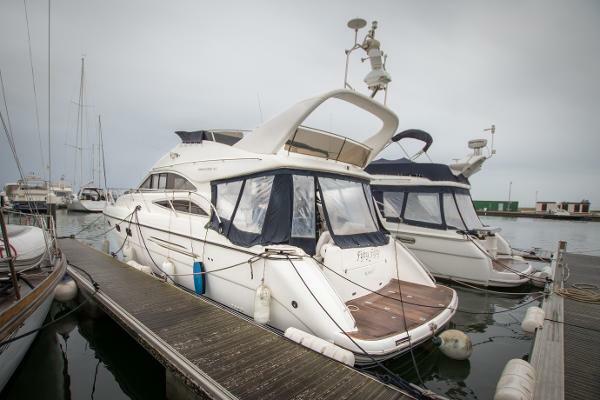 This Princess 45 Flybridge has a great layout with a very social salon/galley area and nice flybridge. It has been professionally maintained with all the service records. It has complete specifications including Aircon, generator, smart TV and full electronics. Viewing is highly recommended. 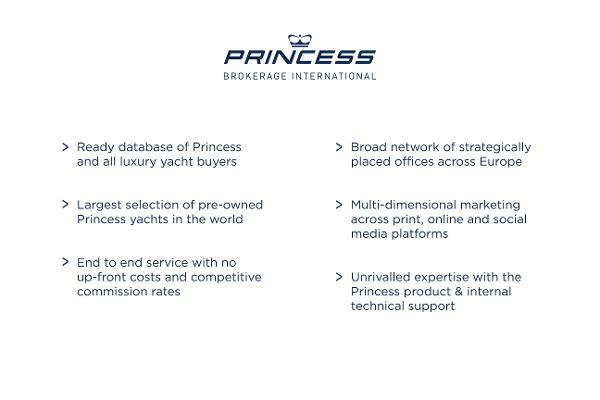 Diese Princess 45 Flybridge hat eine fantastische Aufteilung mit einem grosszügigen Wohnbereich und Pantry und einer schönen Flybridge. Die Yacht wurde immer professionell gewartet, alle Arbeiten sind belegbar. Das Boot ist komplett ausgerüstet mit Klimaanlage, Generator, Smart-TV, etc., um sich ein vollständiges Bild machen zu können, empfehlen wir eine Besichtigung. 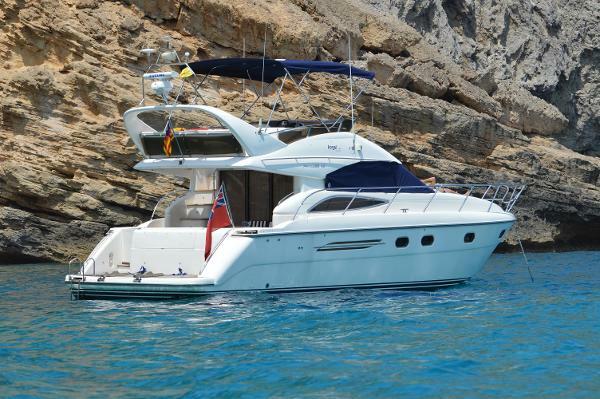 Esta Princess 45 Flybridge tiene una distribución fantástica con un amplio salón y cocina además de una bonita Flybridge. El barco siempre ha recibido su mantenimiento profesional y todos los trabajos son demostrables. Está completamente equipado con toda la electrónica y aire condicionado, generador, Smart-TV, etc. Recomendamos una visita! 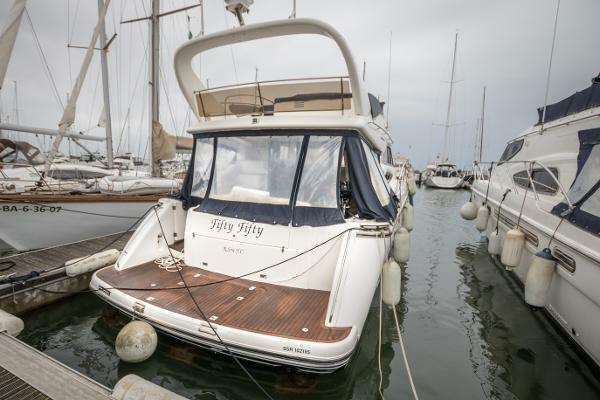 A 2002 PRINCESS 45 FLYBRIDGE FOR SALE Open to Part Exchange • Princess Technical Orientation Included Twin Caterpillar engines (2 x 420hp) • Onan generator • Eberspacher heating • Electric toilets • Furuno chartplotter/radar • Electro-hydraulic crane in transom locker • Trim tabs • Bowthruster and stern thruster • Drinking water filter in galley • Air conditioning • Holding tank. 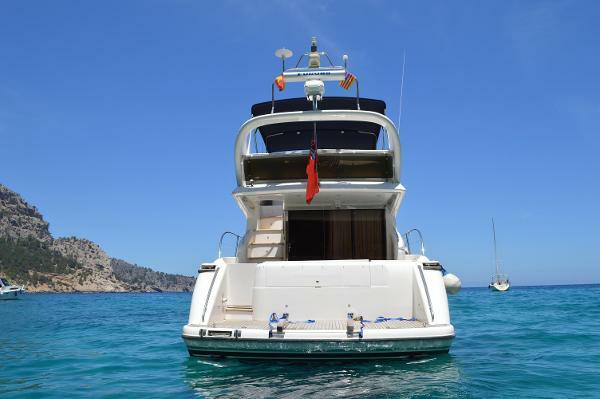 PLEASE CONTACT US FOR MORE INFORMATION ON THIS PRINCESS 45 FLYBRIDGE.